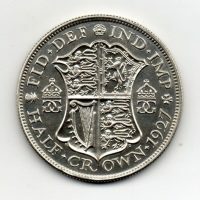 1927 Half Crown, Proof issue, George V, reverse, Shield, brilliant. 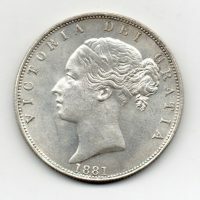 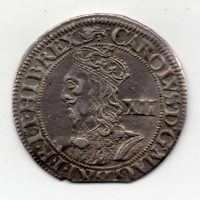 1881 Half Crown, Victoria young head, reverse, crowned shield, choice uncirculated. 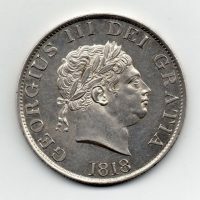 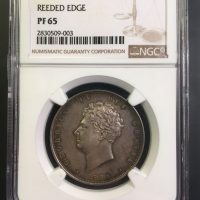 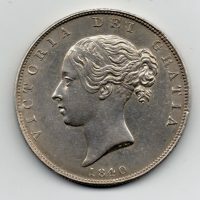 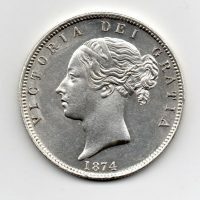 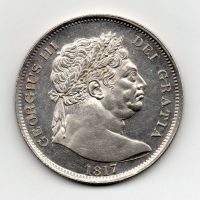 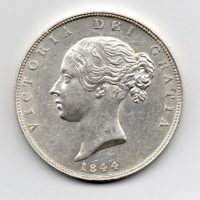 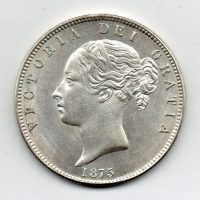 1875 Half Crown, Victoria young head, reverse, crowned shield, uncirculated.